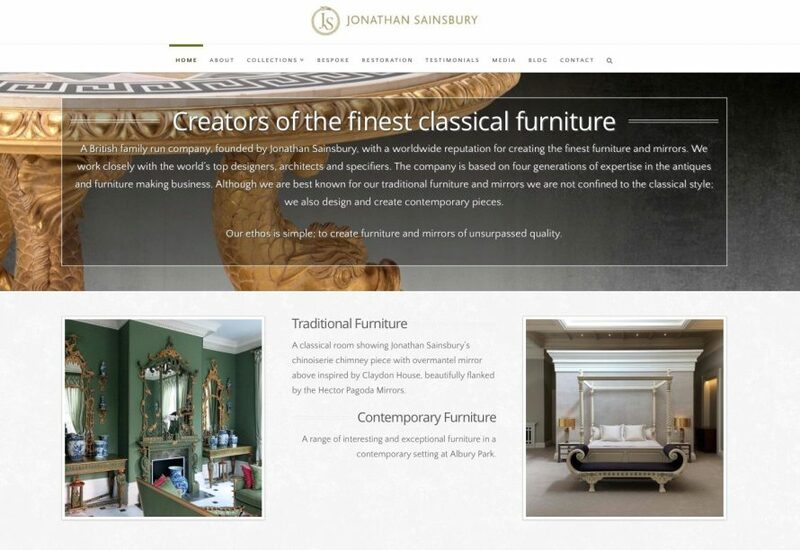 I have just launched a new responsive website for my client Jonathan Sainsbury, who makes classical furniture. 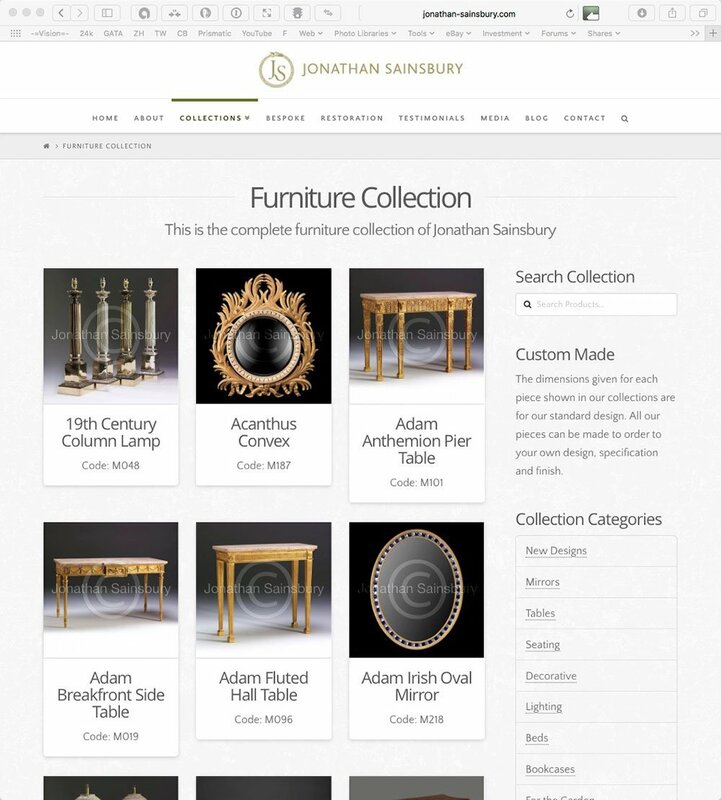 With a catalogue of over 250 items of furniture, the website is quite in depth as it shows, both their range, and bespoke items. 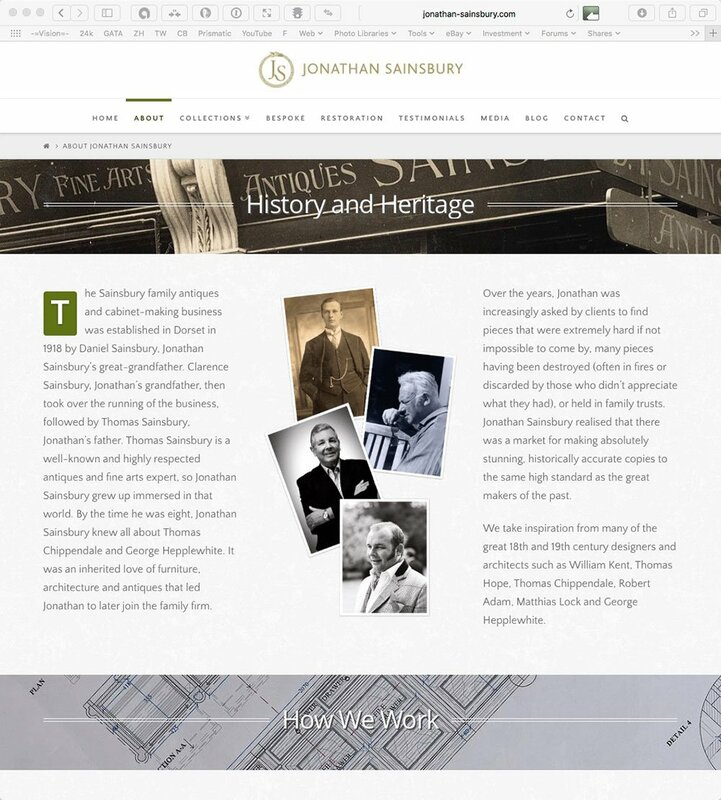 I constructed the website using wordpress which has all the features that were needed. 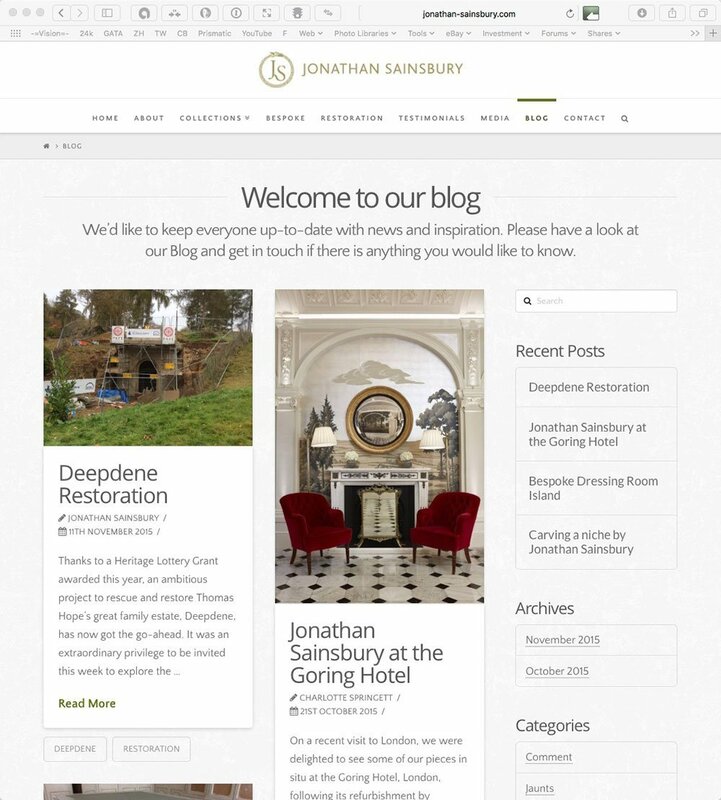 The joy of using wordpress is that it is easy to manage and also for the client to add products and blog posts for themselves. 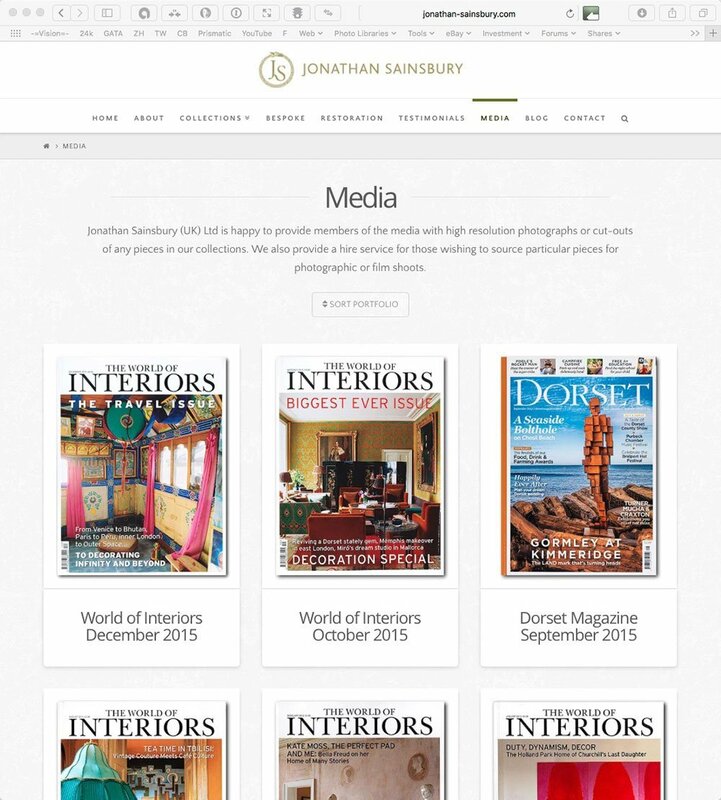 The site is constructed in a way which is very SEO friendly, to aid with getting better listing on the search engines.